Time management tips are the most sought-after advice for many entrepreneurs. As an entrepreneur, you wear all the hats. There is a constant demand of your time. Therefore, you need to be able to prioritize your schedule and ensure you’re working intelligently. To get your best and most important work done, you must make time for it. Here are some time management tips and tools to help you do just that. As an entrepreneur, there are countless tasks every day that require your attention. Many of them are urgent. But are these the right tasks to be working on right now? Not all urgent tasks are important, and not all important tasks are urgent. Learn to distinguish between the two. 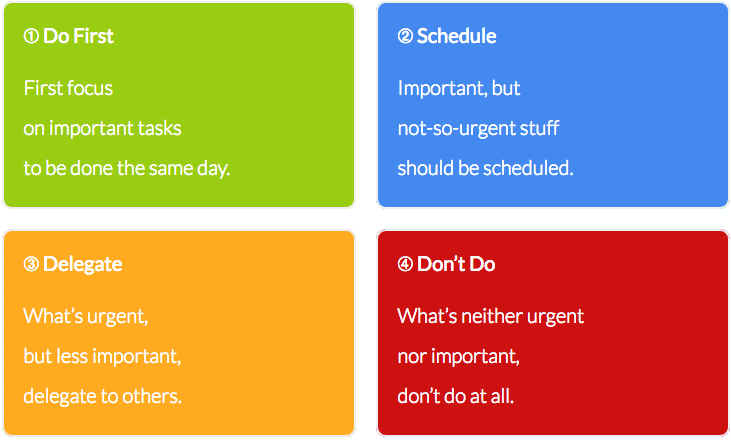 This method of balancing urgent and important tasks is known as the Eisenhower Matrix. It’s visualized as a quadrant with urgency (Urgent and Not Urgent) on one axis and importance (Important and Not Important) on the other. You should only be working on tasks that are on the Important side of the matrix. Urgent but Not Important tasks should be assigned to someone else or otherwise taken off your plate if possible. Similarly, tasks that are neither Urgent nor Important should be dropped entirely. Urgent tasks are reactive: things like answering emails or phone calls, or paying bills. Important tasks are those that help move you toward accomplishing a larger goal or mission. You need to be using tools that maximize your efficiency. The right computer: Trying to work on a machine that’s not meant for the work you do isn’t just frustrating, it can also put a big damper on your productivity. Make sure you have a computer with sufficient specifications to get the job done. The right internet speed: This is especially important if you’re in an office with multiple users, or in a home office with your spouse and kids streaming Netflix in the other room. Slow internet is a sure way to kill your flow and smash productivity. Spend some time troubleshooting your connection, and then upgrade to a faster plan if your current speed is holding you back. The right software: Effective time management software is readily available to you. Project management tools like Trello or Todoist can help you make sense of your workload, while collaborative office software like Google Docs or Slack can help you easily work with your team. There are even Pomodoro timer apps that can help you stay focused using the Pomodoro Method. The sky’s the limit. That age-old saying is true: time is money. Which means that protecting your time is critical as an entrepreneur. Each day map out the top two or three things you need to accomplish to feel like you had a good day. Then, block off chunks of time on your calendar to work on those tasks and only those tasks. Having a private space where you can go to do your best, focused work is equally important. For many, this will be an office space. 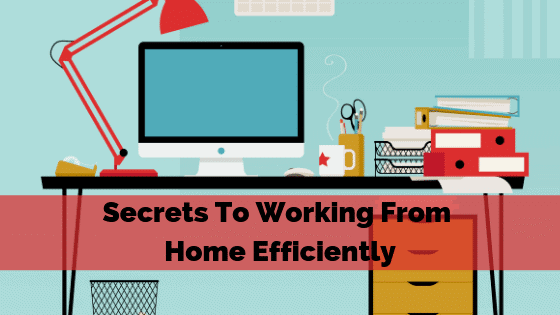 If you work from home, having a co-working space or somewhere outside the home can be a big help, too. Because let’s face it—working from home is often filled with distractions. When it’s time to get stuff done, try to focus on one thing at a time. Sure, it’s easier said than done, right? Especially in today’s chaotic and connected environment. But true multitasking is a myth. Most people aren’t multitasking so much as switching back and forth between multiple tasks constantly, which is a sure way to kill your focus. In fact, studies have shown that multitasking may actually make you less productive. 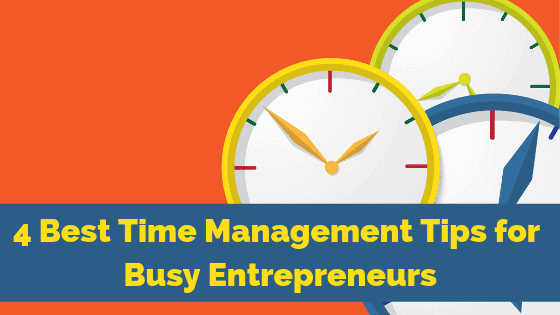 When you wear as many hats as a typical entrepreneur does, effectively managing your time is vital. 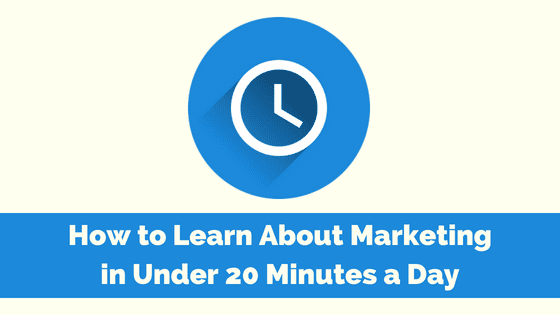 Put these tips into practice and watch your productivity skyrocket. What are your BIGGEST time management tips? Let us know in the comments section below! Hilary Bird combines her interests in tech and marketing with her fascination of interpersonal communication by studying how tech is continually reshaping the way we communicate. 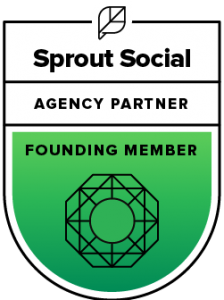 She is a digital journalist with over three years experience in the startup marketing world. 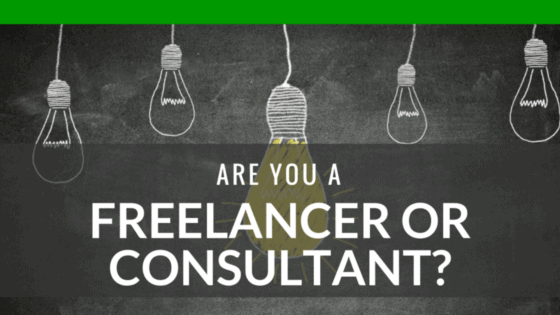 Business 101: Are You A Freelancer Or A Consultant?